Ad for Sanforized, pre-shrunk fabrics, Delineator, June 1933. Shrinkage used to be a big problem with new clothing — especially if a cotton garment puckered and got tighter after washing, and kept shrinking with subsequent washes. In 1930, Sanford Cluett devised a method for pre-shrinking fabrics without giving them that “limp washrag” look. Textiles listed in the Sanforized ad, 1933. 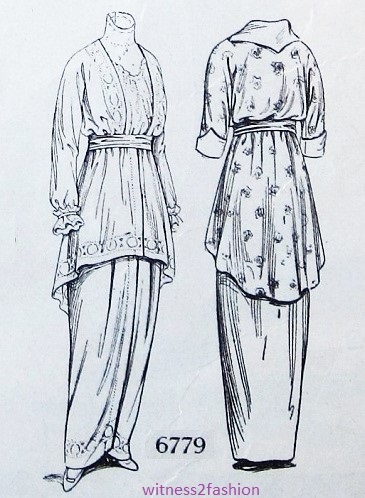 The letters A – G refer to fabrics shown in the Butterick dress patterns illustrated on the same page. 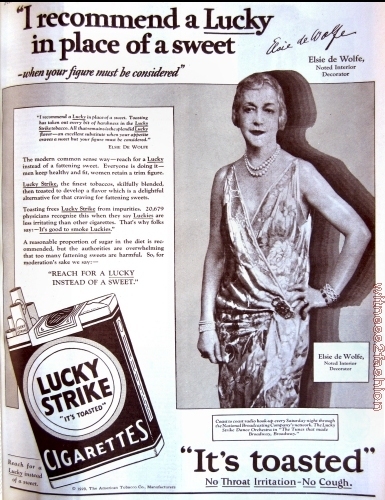 The cooperation of advertisers and editors in fashion magazines is nothing new. 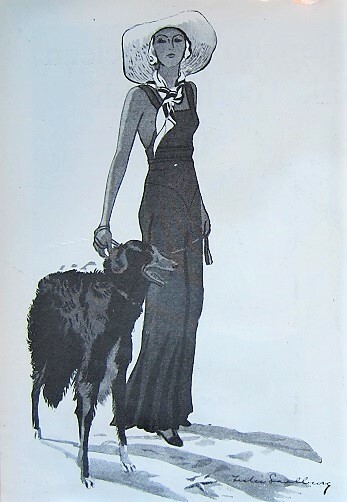 Delineator magazine was published by the Butterick Publishing Company, and all the fashions sketched for this ad were made from Butterick patterns. Top of Sanforized ad illustrated with Butterick patterns. 1933. It looks as though the actual fabrics were photographed and the photos incorporated into the illustrations. 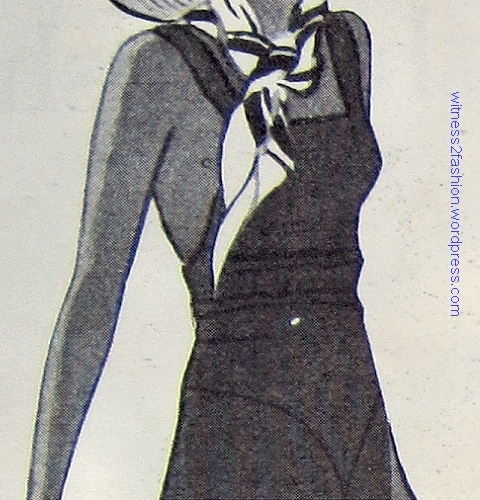 Right, Butterick 5104, called “White Frosting.” Delineator, June 1933. Two versions of Butterick 5104. 1933. The white frill could be purchased by the yard and basted into place. 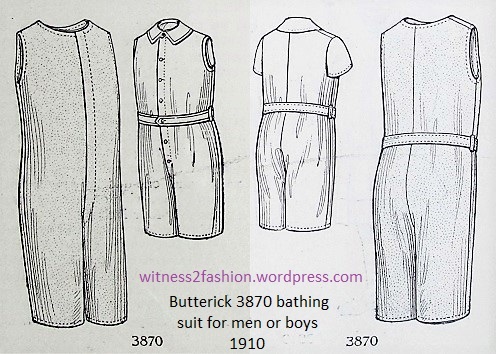 Two illustrations of Butterick 5140. June 1933. Girls’ dresses 5159 and 5153, Butterick patterns from June 1933, featured in ad for Sanforized fabrics. Left, Butterick dress 5153, for girls 8 to 15. Butterick 5159 for girls 2 to 7. 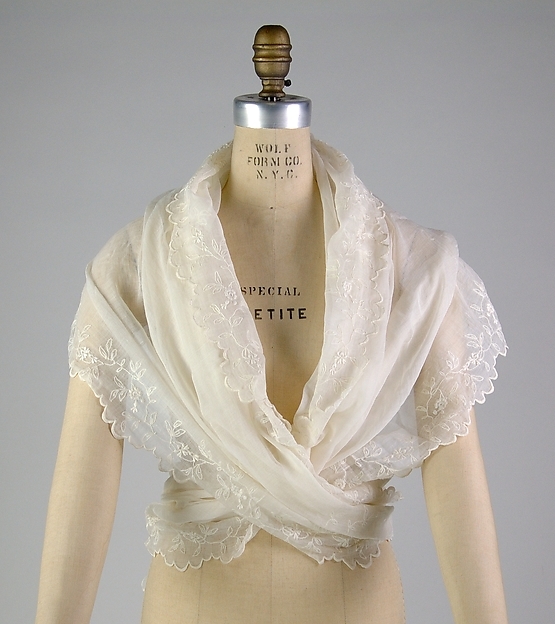 The shoulders are “ringed” with tiny sleeves, extending the shoulder. “Nice in white with tomato red buttons and piping” or in gingham. For a dime, you could order a doll clothes pattern including enough Sanforized fabric to make doll pajamas, a dress, and a beret. Butterick doll wardrobe 443, from October 1933. Dresses, pajamas, and a beret-like hat. A doll college girls used to decorate their bedrooms…. 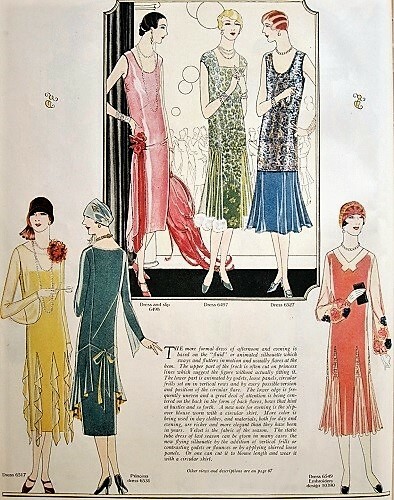 Butterick 438, from December 1930. “A very rakish beret” was included. Those may not be “real sailor trou[sers]” as known in the navy, but they are definitely 1930 chic! Let’s “give three cheers and one cheer more” for Mr. Sanford L. Cluett and his Sanforized fabrics!